By minimizing the size and maximizing the number of gas bubbles, MikroForme’s micro-bubbles rise up through water very slowly, adhere but do not destroy fragile flocculated particles, and maximize buoyant separation of solids. With or without addition of a coagulant or a flocculent, a slowly rising blanket of tiny gas bubbles gives excellent removal of contaminants such as oils and suspended solids from waterat moderate chemical dosage. MikroForme offers unrivalled solids separation efficiencies that out-perform conventional dissolved air flotation (DAF) systems for better water quality and lower chemical use. MikroForme is simple, compact, and virtually trouble free because micro-bubbles are created using a static device and only one moving part, the pump. 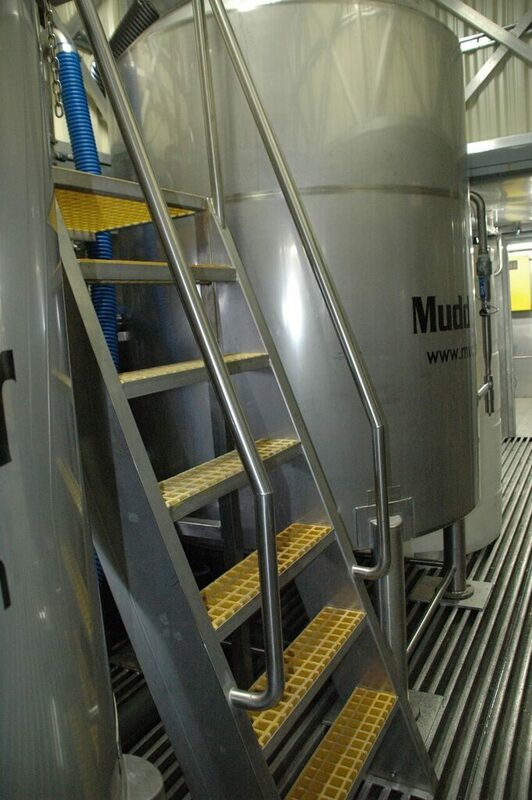 Without the need for media or bubble diffusers, the system runs without fouling. MikroForme can be scaled to operate at any capacity. In contrast, conventional dissolved air flotation (DAF) systems produce relatively large bubbles that rise rapidly, creating turbulence, destroying fragile flocculated particles, and impairing solids’ separation efficiency. Higher dosages of chemical coagulants and flocculants may partially compensate for conventional DAF’s shortcomings, but at higher on-going costs for chemicals and solid waste disposal.